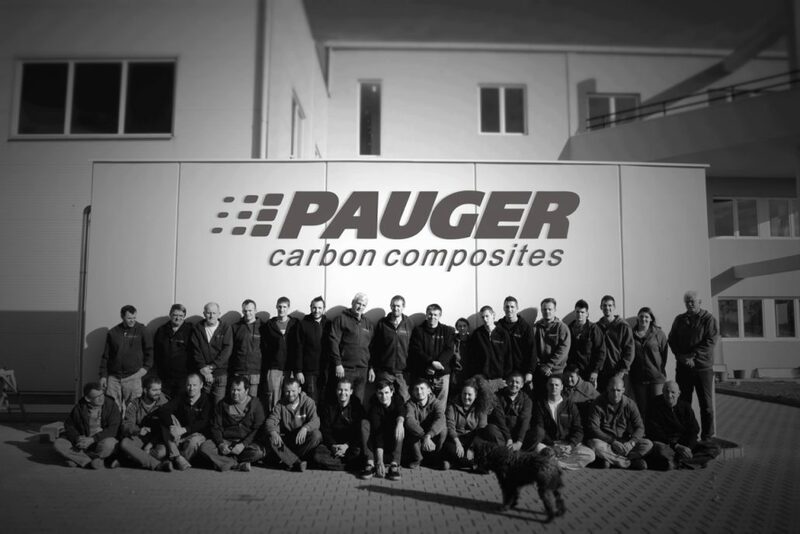 The Pauger composite manufacture was founded in 1990 by Dénes Paulovits. 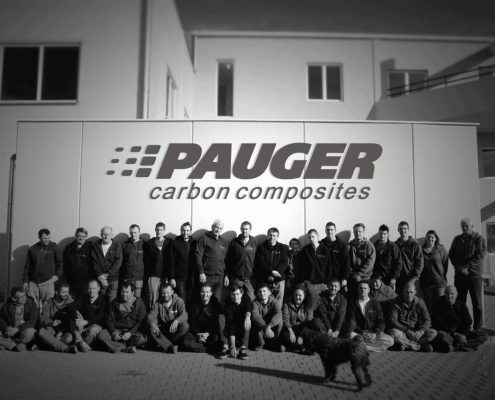 After more than a decade of e-glass boat building, the main focus of Pauger has switched to carbon composites and mast building. Dénes Paulovits – the brain behind the name Pauger – was a keen Finn sailor. He has translated his sailing experience into hulls and rigs development creating high performance oversized dinghies, composite rigs and keelboats. Building on the success of its rigs, the team at Pauger has developed innovative solutions and built a production facility with a special oven for masts as long as 30 meters. 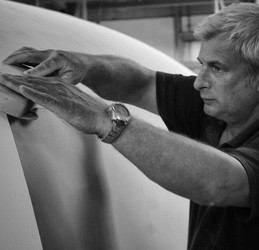 Pauger Carbon appointed as official builder of the Russell Coutts 44 in 2006, Pauger is proud of the contribution and constant development of the unique RC 44 project. After realizing several beautiful carbon composite projects during the last 20 years, our main focus is now on the mast production. However, we are always open to the most challenging and unique sailboats of the future. Check out the most spectacular yachts and mast of our recent history.